Please select whether you wish to contact our office and factories, or come to visit our showrooms to see our products. 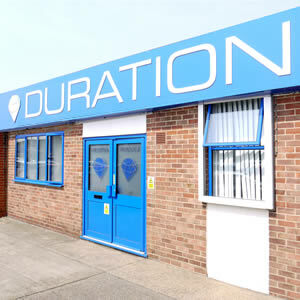 Please contact our offices and factories to speak to our sales department, Quoting and Ordering, Technical Support, After-sales support and for other advice and information. We believe that it's important to try before you buy. 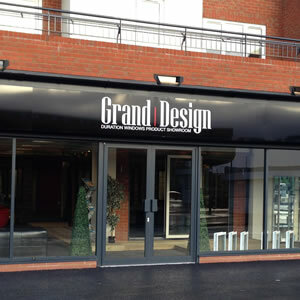 Book an appointment to come to our Grand Design Exhibition Centre and see our products for yourself. Visit the dedicated website for directions, contact details and more.